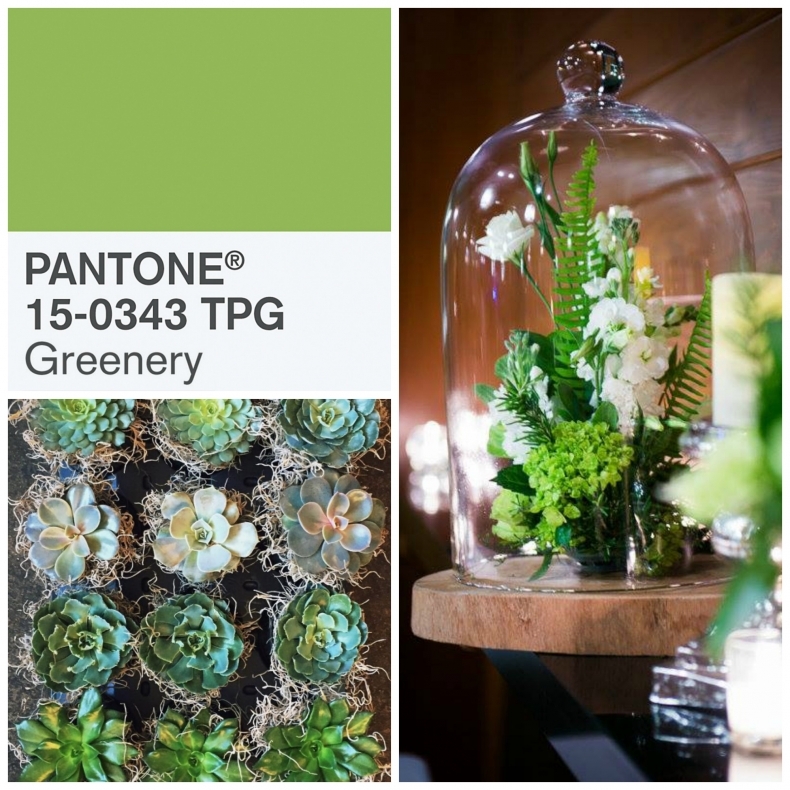 The Tulip team were giddy with excitement with the announcement of the 2017 Pantone Color of the Year : Greenery! 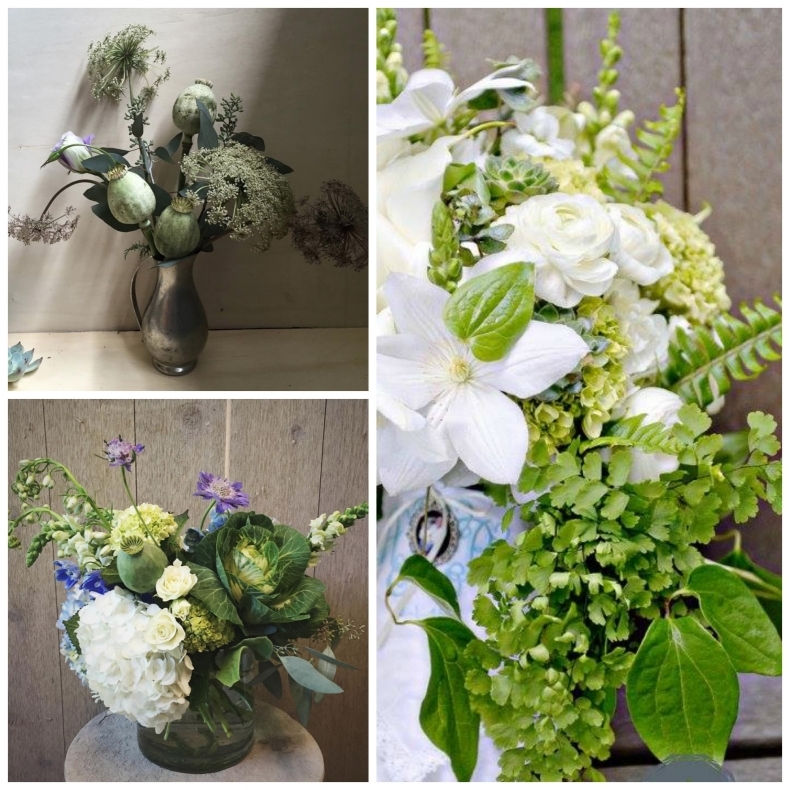 Green is symbolic of new beginnings, and inspiration is all around us in the studio! From fresh succulents to garden greenery to flower buds, we’re anxious to design custom pieces centered around this refreshing shade in the new year! Jess and Adam surrounded themselves with fabulous florals for their wedding ceremony and reception at Summerour Studio. 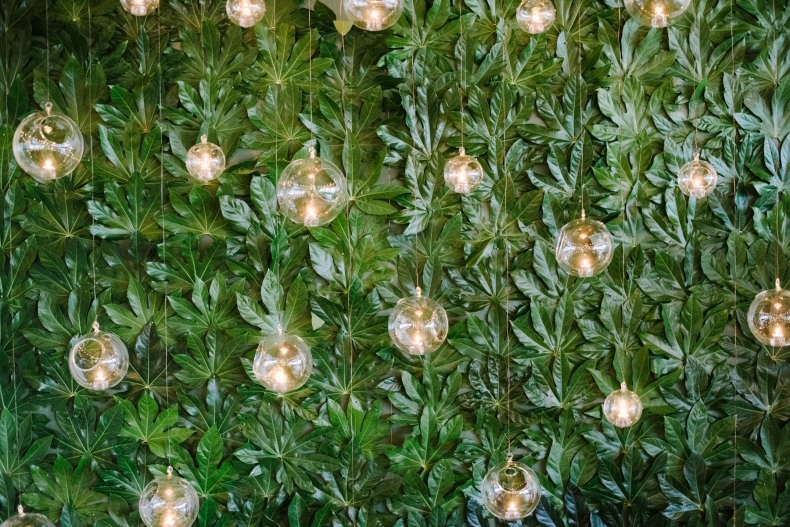 This venue already tops our list of favorites; and this was a wedding to top weddings! With blooms of salmon ranunculus, peach dahlia, amnesia rose, drumstick allium, astrantia snowstar, blush lisianthus, white snapdragon, ivory spray roses, white ranunculus, champagne rose, white polar star rose, and blue thistle, the florals and decor made Summerour shine! The Tulip team has provided florals and decor at some of the most amazing venues in Atlanta and beyond; but nothing quite compares to the beauty of Barnsley Gardens! Whether you’re planning a traditional ceremony in the Chapel or an airy ceremony on the lush lawn of the ruins, our team of designers can help customize a design just for you! On a gorgeous Fall afternoon, Jessica and Patrick professed their forever love in an intimate and emotional ceremony. They chose a rich color palette of yellows and burgundy accented by seasonal greenery – perfect for the golden light of Fall. See more from this fabulously beautiful event here…. With blooms of yellow sunflowers, cream lisianthus, yellow solidago, orange roses, orange mokkara orchid, mango calla, orange snapdragon, red spray roses, black magic roses, burgundy dahlia, green hydrangea, and variety of seasonal accent greenery, Caroline’s bridal bouquet reflected the colors of the season for her vows to Aaron on October 29! Venue: Heritage House | Photographer: Julie Anne Photography | Floral & Decor: Tulip | Catering: Avalon | Planner: Function.